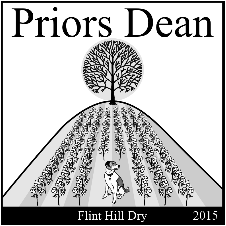 Copyright © Priors Dean Vineyard. All rights reserved. A light dry white wine ideal with salads and fish, and makes an excellent aperitif. A new variation on our award winning Classic Dry. 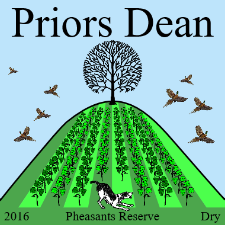 Gold Medal Wessex Area Wine of the Year 2016. A dry and fruity white wine ideal with salads and fish, and makes an excellent aperitif. JUST RELEASED - Our first sparkling wine. Crisp and fruity with notes of elderflower and English apples. It is equally suitable as an aperitif, with canapés or as accompaniment to a main meal.